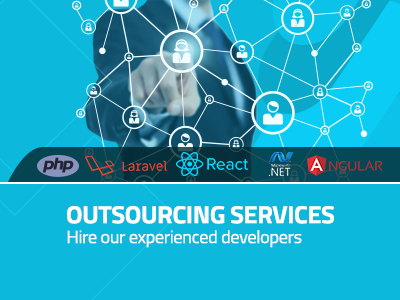 Outsourcing services is one of our new services provided by NamaaIT.com , we could help you to hire online one (or more) of our talented experienced developers . 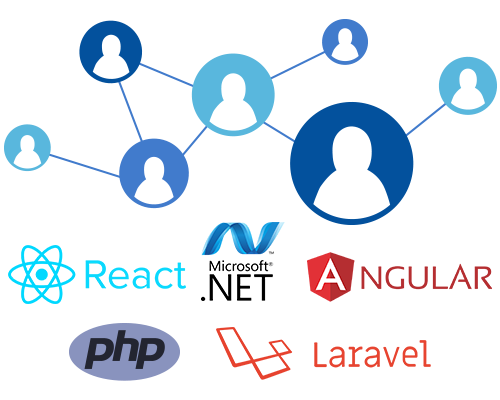 We could provide you with PHP Laravel , React-js , react-Native , .net , or angular developers . 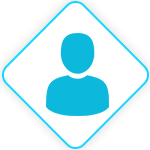 If you have questions or you need a free quote / consultation , please contact us and we will return to you within 12-24 hours.